Download the Gum repository. 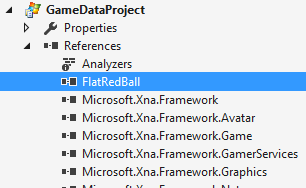 Make sure to download it to the same folder where you downloaded the FlatRedBall repository, and name the folder Gum. See below for an example. Build your project. The project will automatically be built to Glue’s bin folder, based on GlueView’s project settings. Build the project. It should automatically be built to a location that Glue will find. Download the TiledMap FlatRedBall Conversion library to MyDocuments, which can be found here: https://github.com/kainazzzo/TiledMap-FlatRedBall-Conversion. 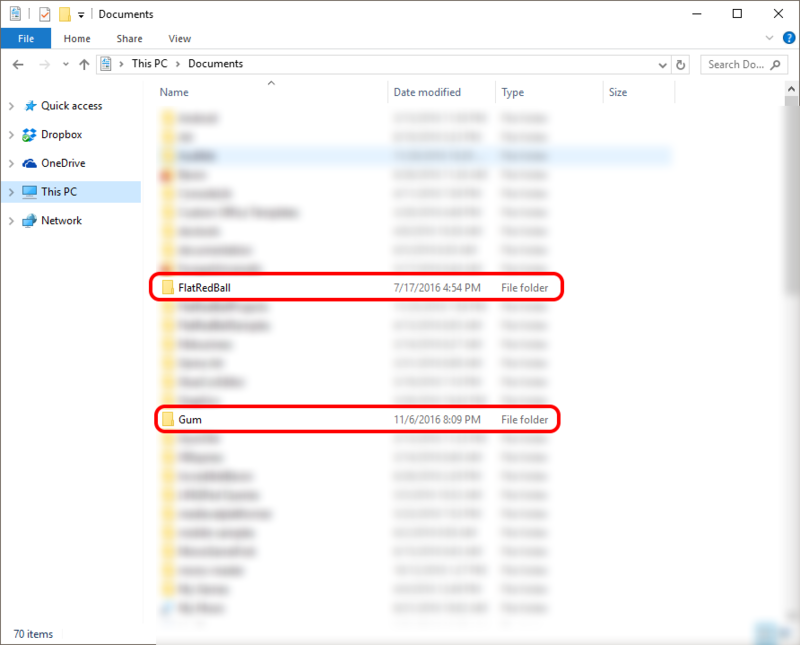 This repository should be downloaded or unzipped to the same folder as FlatRedBall, and the folder must be named TiledMap-FlatRedBall-Conversion, or else “Glue with Tiled.sln” will not be able to find the necessary projects. 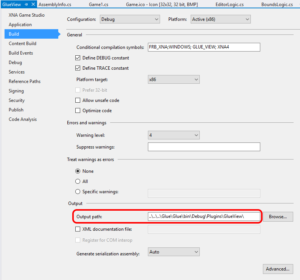 The “GlueWithGum.sln” solution includes Glue and the Gum plugin. 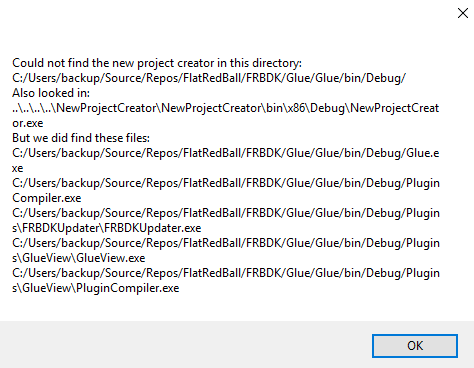 If you run Glue from Visual Studio, you must first “Build Solution” so that the Gum plugin gets built. Simply debugging (pressing F5) does not build the Gum plugin.